AVID really helps you even when you don't realize it. It can actually get you places. AVID is a program that the Gresham-Barlow School District implemented in 2006 at Gresham and Sam Barlow High Schools. The AVID program was expanded to three middle schools--Clear Creek, Dexter McCarty, and Gordon Russell--in September 2007. The graduating Class of 2010 included over 30 students who participated in the AVID program, Many of these graduates will be continuing their education in community colleges and universities in Oregon. What AVID is . . .
What AVID Isn’t . 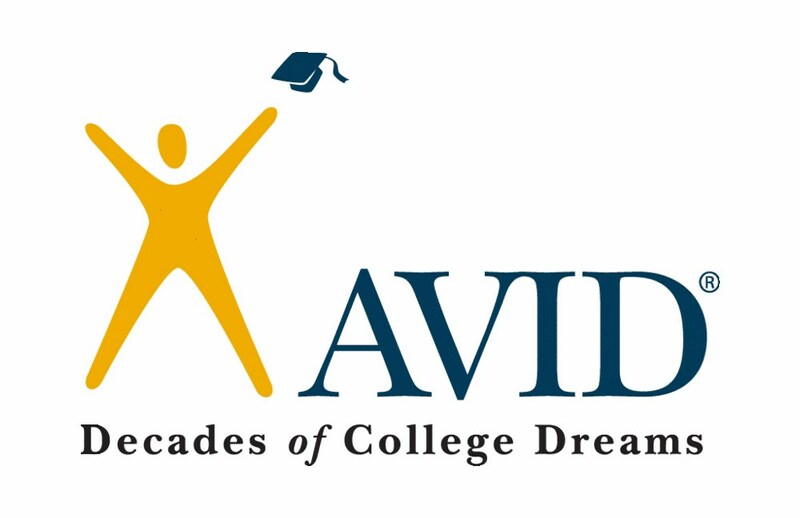 . .
AVID targets students in the academic middle; B, C, and even D students - who have the desire to go to college and the willingness to work hard. These are students who are capable of completing rigorous curriculum but are falling short of their potential. Typically, they will be the first in their families to attend college, and many are from low-income or minority families. AVID pulls these students out of their unchallenging courses and puts them on the college track: acceleration instead of remediation. The AVID curriculum, based on rigorous standards, was developed by middle and senior high school teachers in collaboration with college professors. It is driven by the WIC-R method, which stands for writing, inquiry, collaboration, and reading. AVID curriculum is used in AVID elective classes, in content-area classes in AVID schools, and even in schools where the AVID elective is not offered. AVID is at work in nearly 4,500 schools in 45 states and 15 countries serving more than 400,000 students. Large urban schools, tiny rural schools, resource-rich suburban schools, struggling schools - they all find that AVID meets the needs of their students in the middle. A well-developed AVID program improves schoolwide standardized test scores, advanced rigorous course enrollments, and the number of students attending college. Since 1990, nearly 40,000 AVID students have graduated from high school and gone on to college. Currently, 94.3% of AVID students report enrolling in college, 75% in four-year institutions and 17.2% in community colleges. The national average for four-year college enrollment is 35 percent. Between the remedial programs for students who lag far behind, and the gifted-and-talented programs for a school’s brightest children, lies the silent majority: average students, who do “okay” in ordinary classes but, because they don’t attract attention to themselves, are left alone. Many of these students hunger for more challenging coursework but fear failure. Their potential lies dormant, waiting to be recognized, encouraged and supported.